Local Riders,Local Races: Fielding Steps up to Senior Academy. Ali Fielding learning his trade at Bournemouth in 2014. Former Poole Wheeler, Ali Fielding has made the step up to the British Cycling Senior Academy programme for the 2018/19 season. 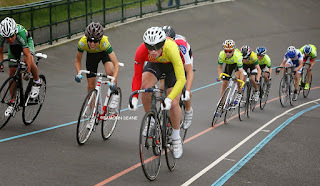 The 18 year old Track sprinter who moves up from the junior programme began his cycling career riding the Bournemouth track league. Speaking to "LR,LR" Fielding tod us "It’s a really exciting prospect to now be part of the Great Britain Cycling Team, I’ve been aiming to be selected for it since I first joined the junior academy 2 years ago! I achieved some great results over the last year as a junior at European and world championships and produced some good times even surprisingly myself! But I knew it was never going to be easy making it on to the team so I was pretty overwhelmed to get the call to tell me I was on! Hopefully now I can keep improving and working on my sprinting to do the GBCT proud!" " I guess so it’s been great to have access to derby velodrome every week, but I’ve just enjoyed my life more in derby and it’s allowed my family to have a bit more of a life rather than driving me everywhere!" 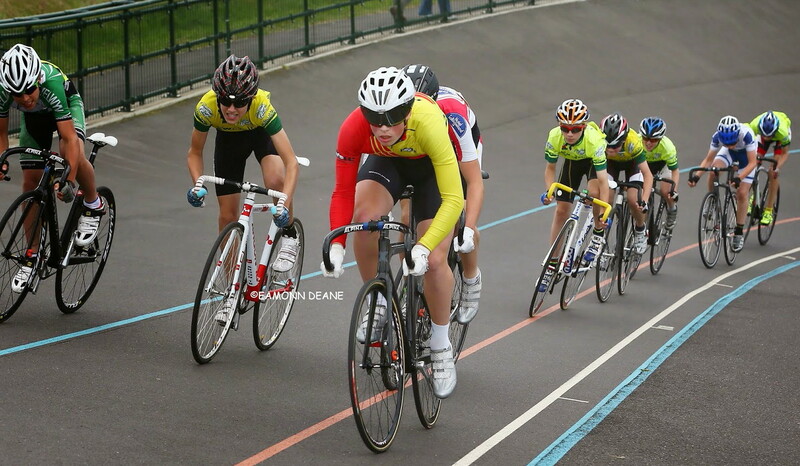 The recently announced Senior Academy programme also includes another former Bournemouth Track League rider, Becky Raybould, who is part of the Womens Endurance squad.